The seven wonders of the world are widely known and celebrated, encompassing the natural and the manmade, the underwater and the industrial. But the world contains other, less appreciated, wonders, too, and we assert that they are just as wonderful, maybe moreso. 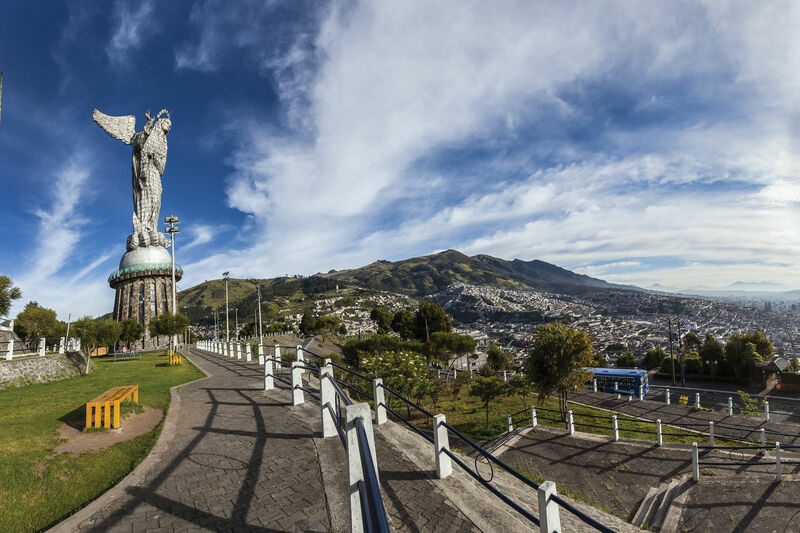 So without further ado, here are our top contenders for the alternative seven wonders of the world. This delight, located deep within the Ecuadorian wilderness, satisfies all our adventurous daydreams. Visitors hike up to the Casa del Árbol treehouse in Baños, also a monitoring station for Mt. Tungurahua, and swing right off of the cliff, teetering over the wide abyss below. 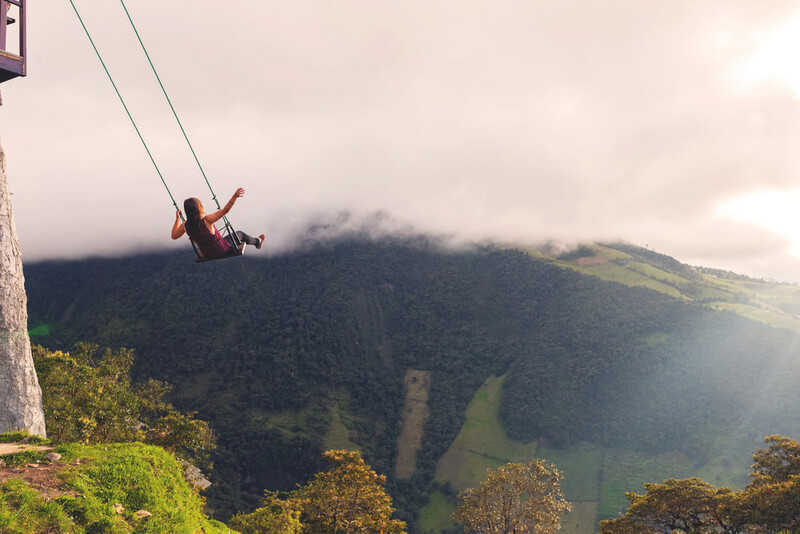 With no safety belts, it’s often referred to as the wildest swing in the world. 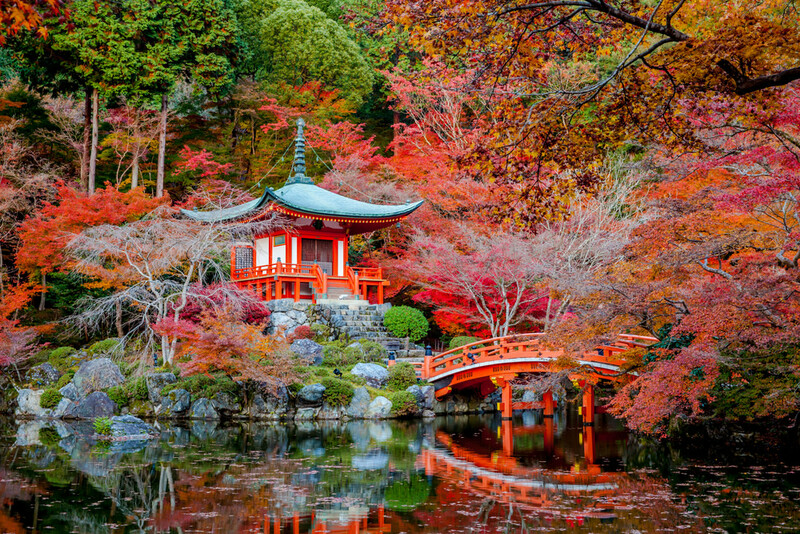 Located in Japan’s vegan capital Kyoto, this shrine is gorgeous. Autumn is the best time to visit, as the foliage explodes with vivid color and reflects off of the serene surface of the pool below. Also nearby is the five-story pagoda that is Kyoto’s oldest building, untouched by the various fires that plagued the area over the centuries. 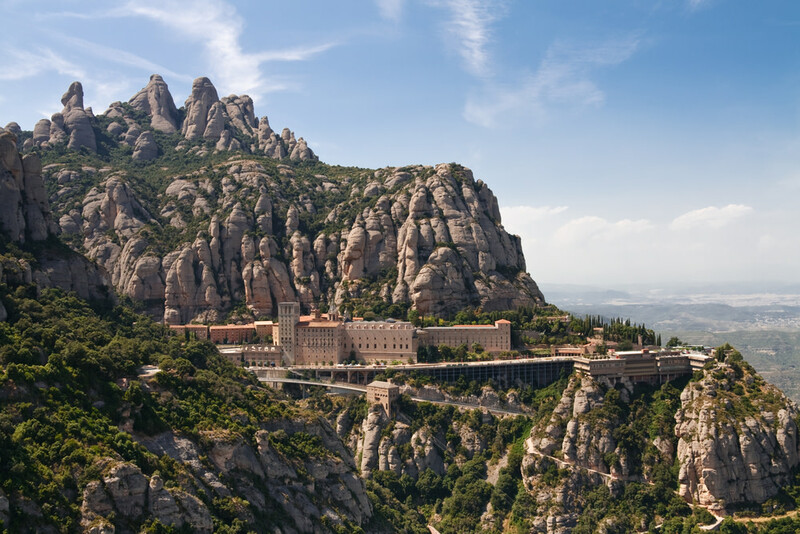 A Benedictine abbey located on the mountains near Barcelona, Spain, this gorgeous monastery sits on a cliff overlooking the entirety of Catalonia. 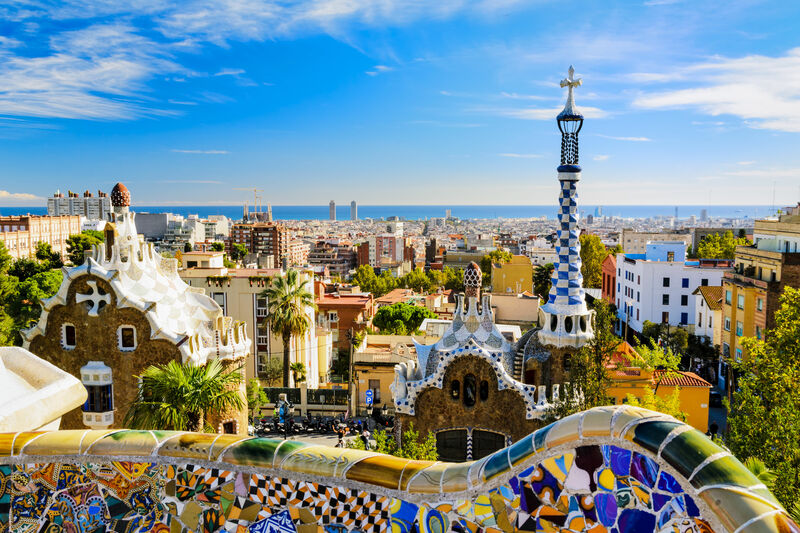 Not only is this treasure historically and culturally significant, it features an art museum and one of the oldest publishing presses in the world. Also known as the Large Swimming Hole, these crystal-clear turquoise waters are located in Lotofaga Village, Samoa. The sand here is smooth and white. A steep and rather slippery ladder leads down into the trench, and the greenery surrounding it hangs low, creating an otherworldy, ethereal experience for swimmers. 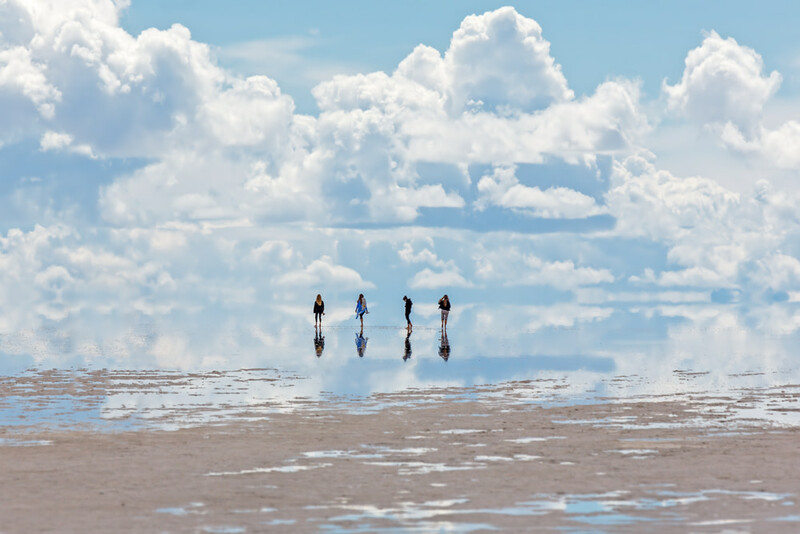 Salar de Uyuni in Potosi, Bolivia, is the world’s largest salt flat and an absolutely magical experiece. The photo opportunities are endless in this expansive land, where the ground meets the sky and sends you careening into the clouds, at least in your pictures. 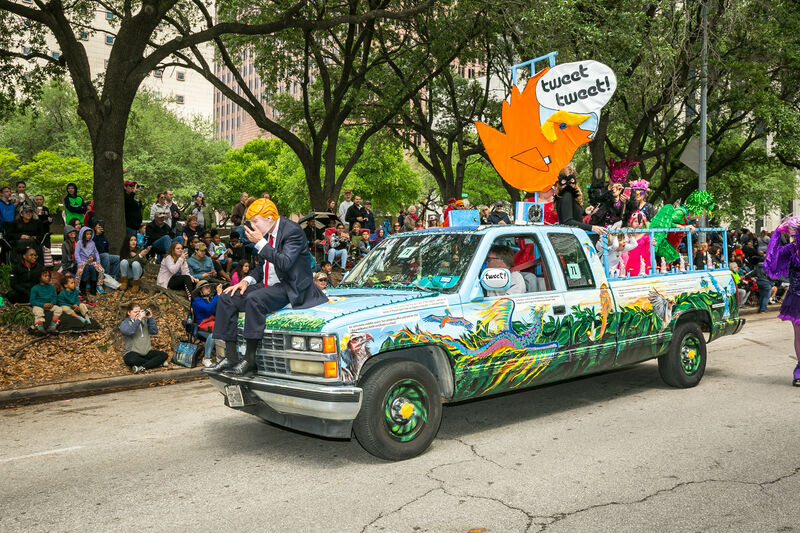 Wildlife in this area is scarce here but, oddly enough, you might spot a pink flamingo or two. 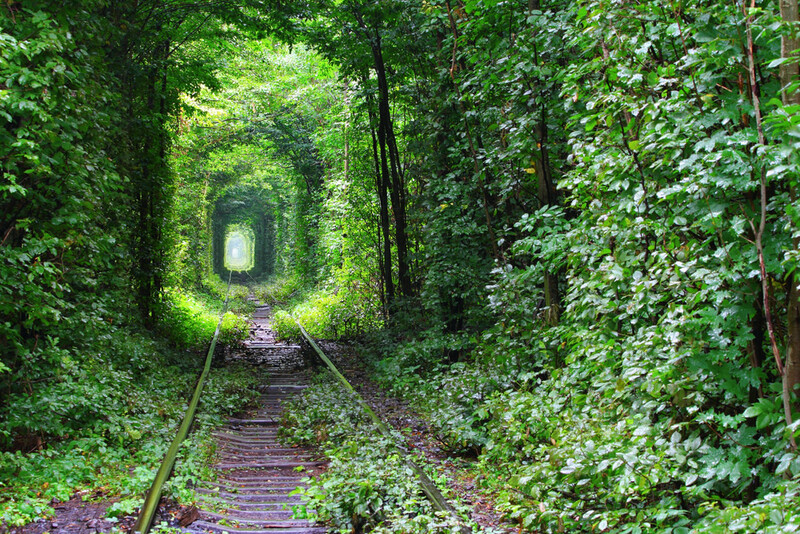 Take a long stroll along this charming railroad track in Klevan, Ukraine. This stunning railway is droped with natural green arches, with bursts of buttery golden sunshine peeking through the foliage. The locals refer to this fairytale-esque location as the Tunnel of Love, and it’s no wonder. 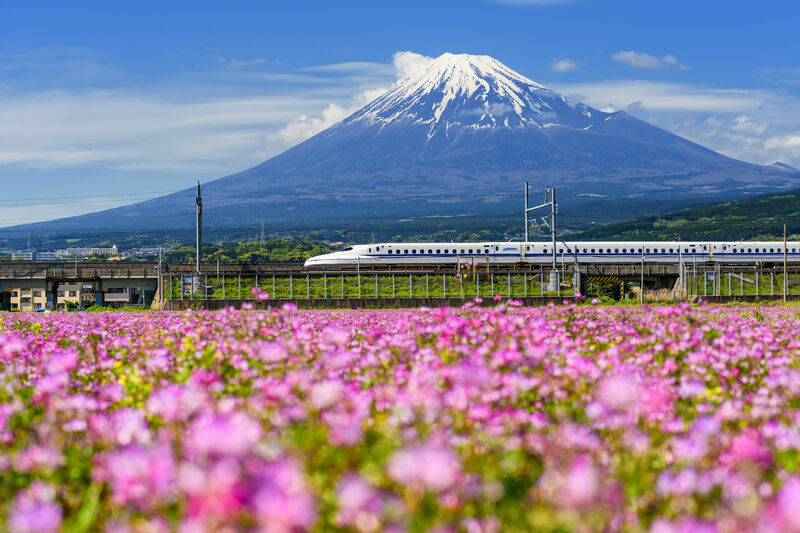 Couples take romantic walks along the track, and according to local legend, sweethearts who ride through the tunnel together and make a wish will get what their hearts desire. Of course! We have spectacular natural beauty right in our very own backyard. 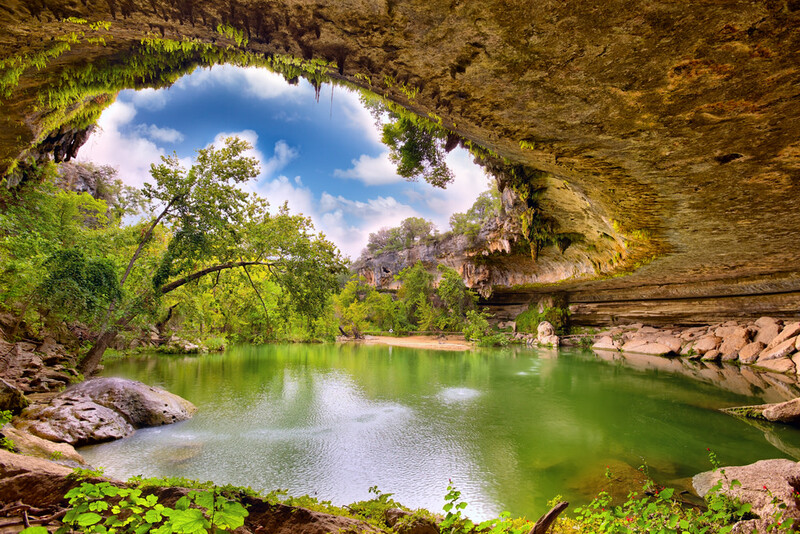 Located a couple miles away from Austin, this special spot boasts a natural waterfall, dazzling jade-green waters, and a collapsed grotto surrounding the entirety of the pool. Get ready to spend a day sunbathing, hitting the cool, clear water, and enjoying the ancient natural beauty surrounding you. Don’t forget a tube and a good book!